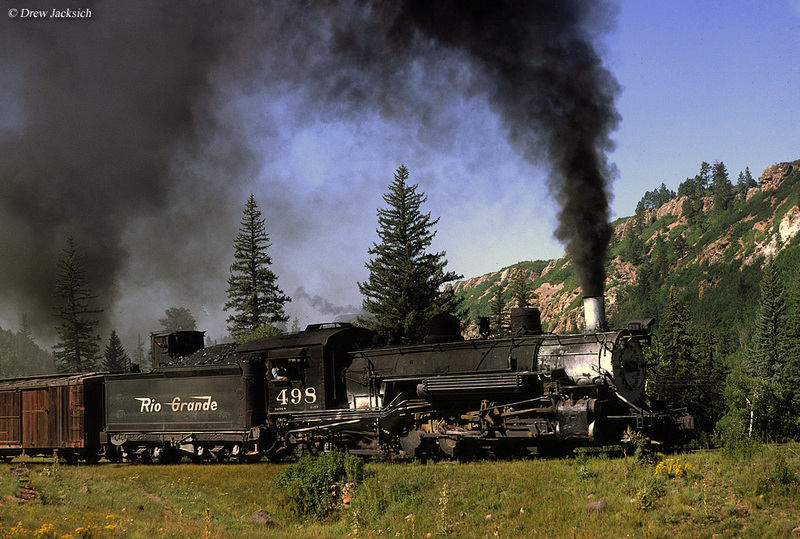 The Rio Grande's Class K-37's represented the last, and newest, of its fabled fleet of narrow-gauge Mikados. However, unlike earlier classes these 2-8-2s were not purchased new, the D&RGW home-built them from former 2-8-0 Consolidations during the late 1920s. 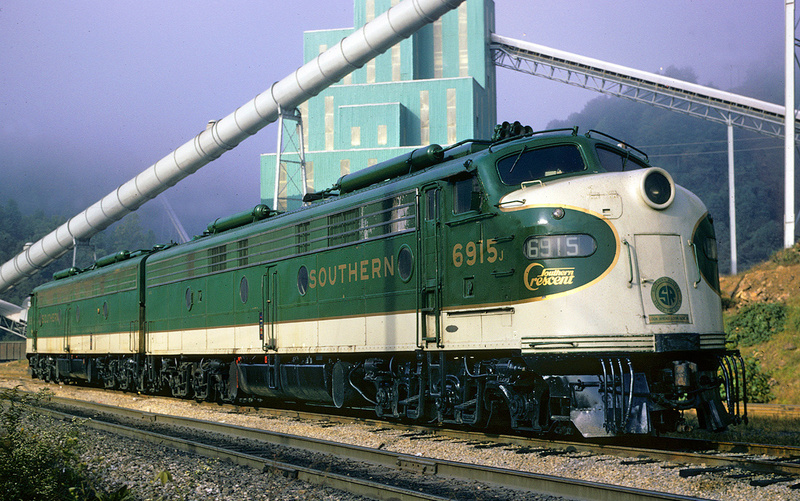 This project was somewhat unique in that the railroad took former standard-gauged locomotives and overhauled them for narrow-gauge service. The idea proved successful as this last batch was the most powerful among the four classes. 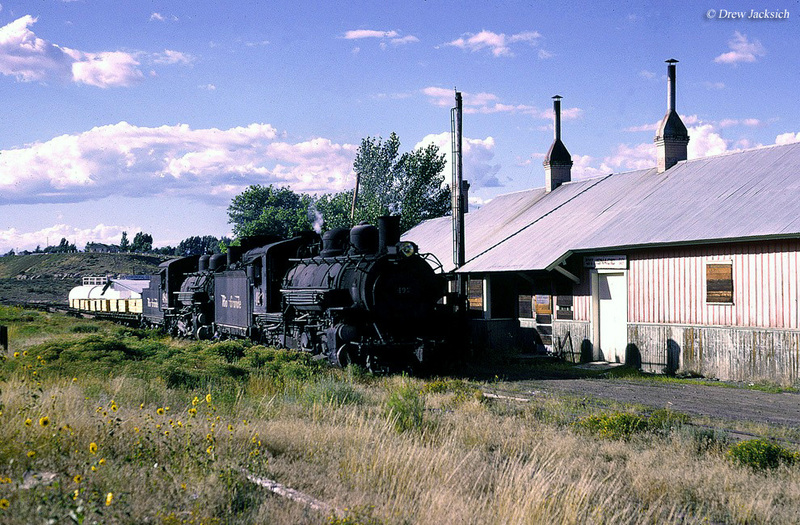 The K-37's remained in service through the 1960s before the Rio Grande donated most to either the upstart Durango & Silverton Narrow Gauge or the Cumbres & Toltec Scenic where many can still be found preserved although all are not operational. During the late 1920s the Rio Grande decided that it needed additional, and more powerful 2-8-2s to complement its fleet of aging Class K-27 "Mudhens" along with its newer Class K-28's and K-36's that had arrived earlier that decade. 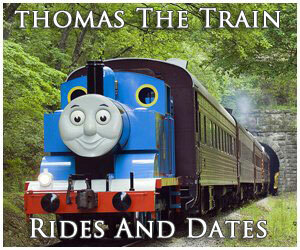 All three classes had been purchased new for narrow-gauge service, either from the Baldwin Locomotive Works (K-27's and K-36's) or the American Locomotive Company (K-28's). In a rather interesting move, the D&RGW took it upon itself to build its own instead of buying more new steamers in an effort to reduce costs. In 1928 the railroad took ten of its former Class C-41 2-8-0 Consolidations (built in 1902 by Baldwin originally as Class 190 and later rebuilt in 1924) and used their boilers to construct ten "new" narrow-gauge 2-8-2s. The C-41's used included numbers 1003, 1004, 1005, 1009, 1014, 1020, 1021, 1023, 1025, and 1026. While the boilers were reused Baldwin supplied new 2-8-2 frames and wheels for the work, which was done inside the Rio Grande's Burnham Shops located in Denver. The new Class K-37's looked a little small for their over-sized boilers and actually featured a wheelbase a few feet shorter than the K-36's. 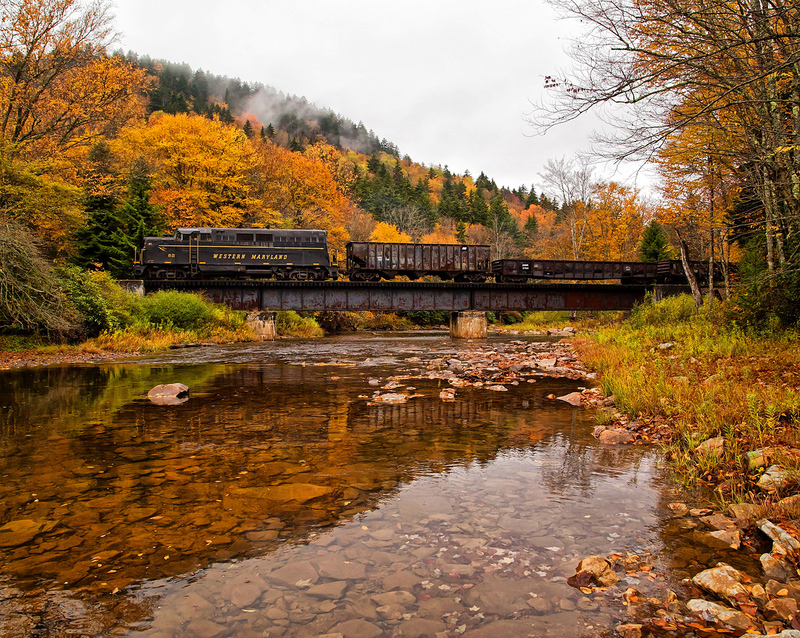 Despite how they may have appeared the new Mikados were the most powerful narrow-gauge steam locomotives ever operated on the D&RGW offering axle loadings of nearly 40,000 pounds and a tractive effort of more than 37,000 pounds. This class was also the heaviest weighing more than 153 1/2 tons (or nearly 20 tons heavier than the nearest Class, the K-28's). If there were any notable issues or problems with these Mikes in service, such as a poor riding quality or running issues, it is not known. The K-37's could most often, at least during their heyday years, be found tackling the stiff grades and tight curves of the Monarch Branch hauling various types of minerals, aggregates, and other freight traffic. This secondary narrow-gauge line was well-noted for its particularly steep grades and was not part of the more well known system west of Alamosa, Colorado. 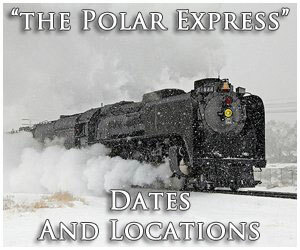 Instead, the branch left the Rio Grande regular, standard-gauged main line at Salida, Colorado and reached Monarch not far away to the northwest. Grades along the route reached as steep as 4.5% and included a double switch-back to scale the 10,000 feet in elevation needed to reach the Colorado Fuel & Iron Company's (a one-time major steel producer) limestone quarry in Monarch. As the Rio Grande began scaling back its narrow-gauge network in the 1950s it switched the branch (which had originally been built to serve the booming silver, lead, and iron ore industries until the Silver Panic of 1893 ended most mining activities at the time) to standard-gauge in 1956 and moved the Class K-37's to the remaining network west of Alamosa. 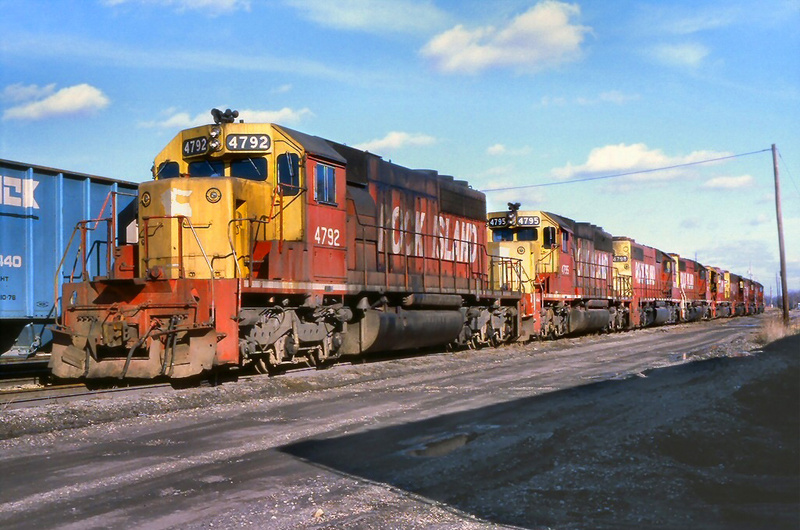 As for the Monarch Branch, four axle GP9s, GP35s, GP30s, and GP40s took over as primary power (six-axle units could not handle the tight curves). After the quarry closed in the early 1980s the branch was abandoned. Once they headed south most of the Class K-37's carried on in regular service until the D&RGW began abandoning its remaining narrow-gauge system during the late 1960s. 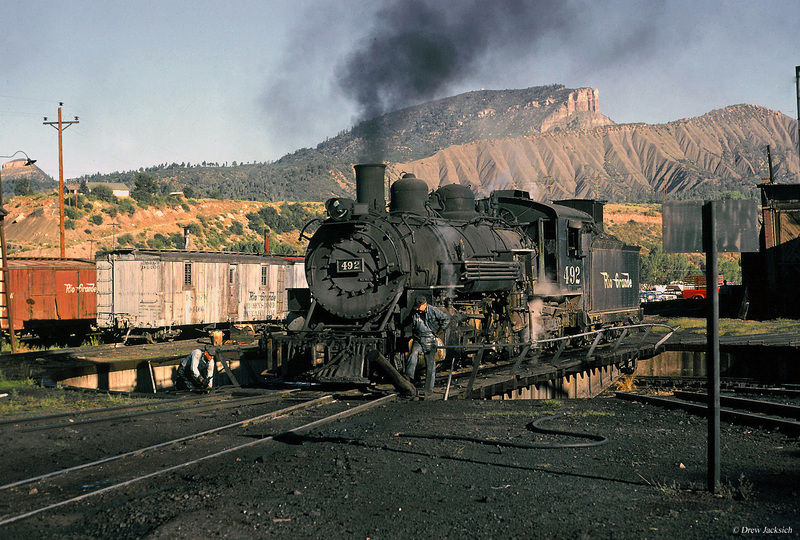 In another nod towards history, just as it had done with the K-36's the Rio Grande donated its remaining fleet of K-37 Mikados to either the Durango & Silverton, Cumbres & Toltec Scenic, or a state preservation society between 1970 and 1981. Today, currently all remaining eight Mikes are on public display and not operational, except for #497 which is stored serviceable on the D&SNG.